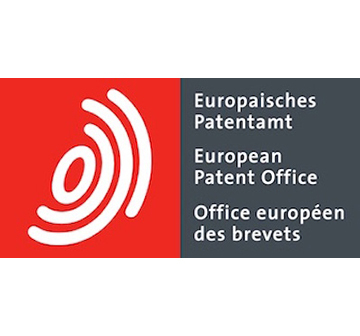 On 21th September in Rome we received a Special Recognition in the "Communication with Citizens and Users". On 28th June we have been selected "the Best Telecommunications Solution" by a jury of 53 CIOs of the major companies operating in our country. 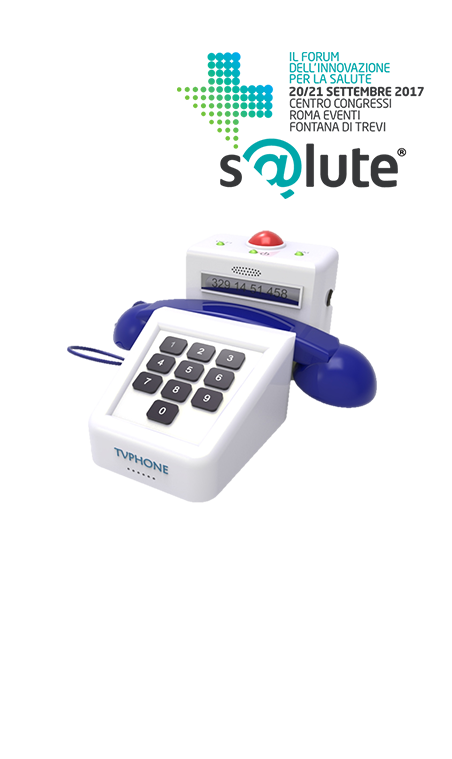 It allows to reach any person with a television set, through a newly designed phone that integrates TV and remote control. Our mission is to provide communication solutions for people's safety. In support of vulnerable / elderly people, we provide them with a communication tool that connects them directly to the family and support facilities to ensure their safety and immediate help when needed. 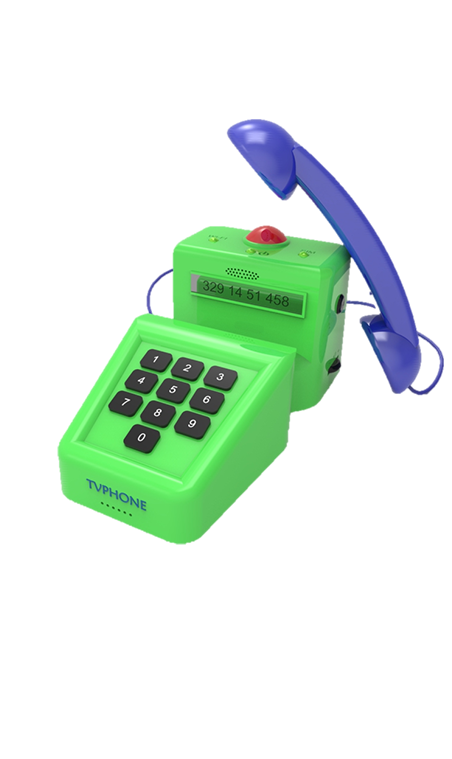 In Municipalities that host industries at risk of major accident, the Administration may inform its citizens via SicurPhone, a device that can be integrated into the security programs of established companies. The community can be alerted before and after each incoming event. 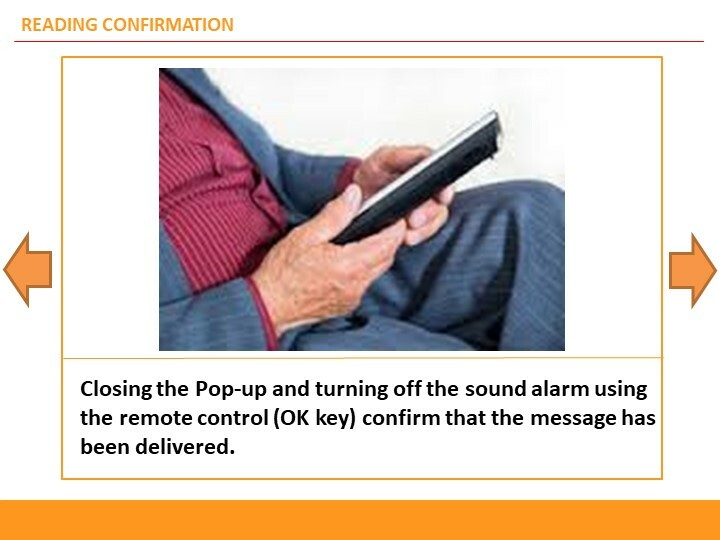 Each recipient returns the confirmation of the message's receipt or may report an emergency to the control panel. 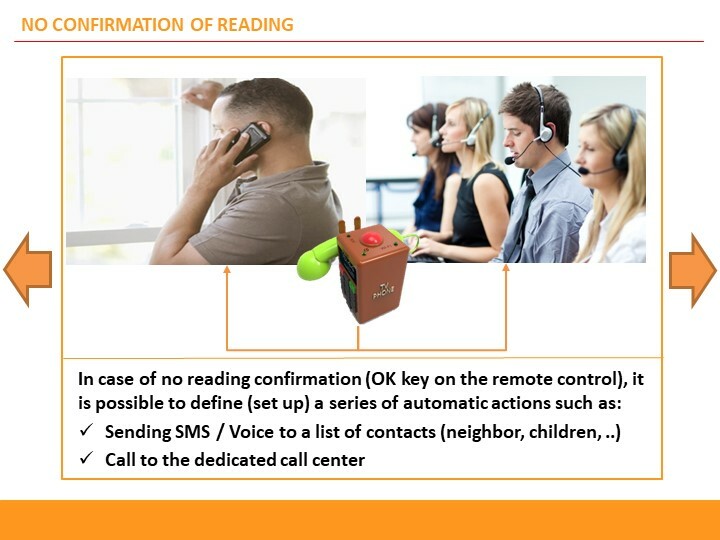 Every car black box already sends alert messages via Sms to the monitoring and protection system.The same Sms can also be sent to the TV, giving it confirmation of receiving the system. Only the cell phones of the family members and the ones you want are allowed to activate the power on the TV and the channel change. Parents are quiet because their sons can get in touch at any time of day and night. Transform your TV into an interactive communication platform. News and updates on our project. Today, in Rome, during the closing day of S@lute2017,the contest launched by FPA and Allea with the unconditional support of Teva Italia, the best solutions have been awarded. 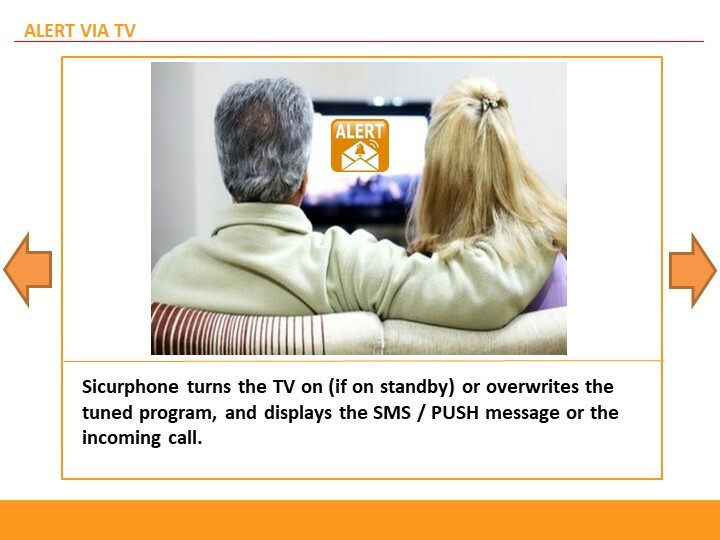 A Special Recognition was conferred on Sicurphone for its project "Communicating via TV with older people". Winner at Digital 360 Awards 2017! 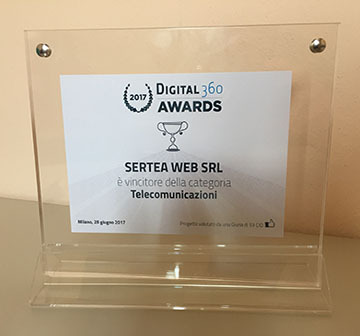 15 solutions awarded in the 2017 edition of the Digital360 Awards, the contest organized by the Digital360 Group to identify the best digital business innovation projects developed by hi-tech providers in Italy. 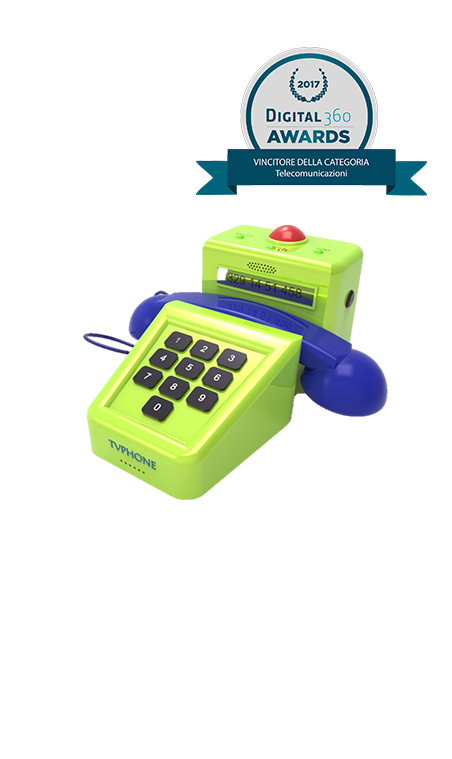 CT Consulting with the SicurPhone project has been awarded as the best innovative solution for the Telecom category. 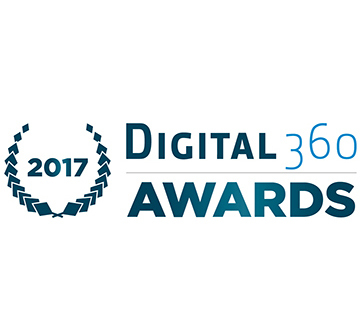 Finalist at Digital 360 Awards 2017! On June 28th, the winners of the contest will be announced. 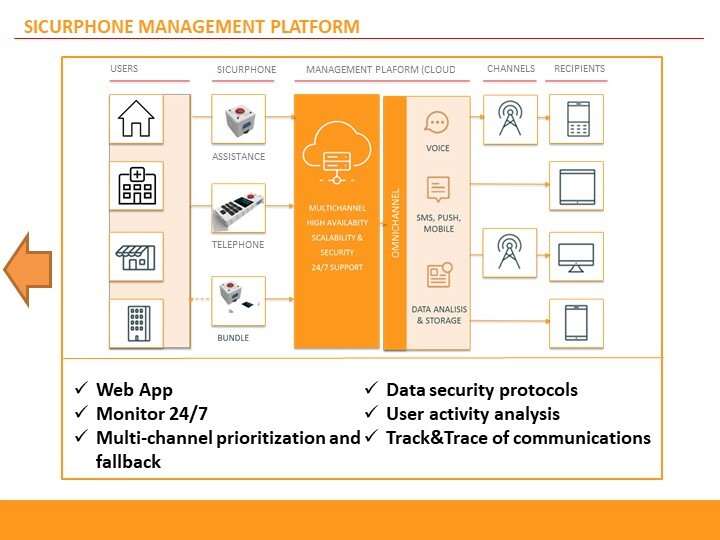 The Jury (consists of 53 CIOs of some of the major companies operating in our country) have overall assessed the 28 finalist projects (AND SICURPHONE IS THERE! ), Grouped into 7 categories. Fingers crossed! 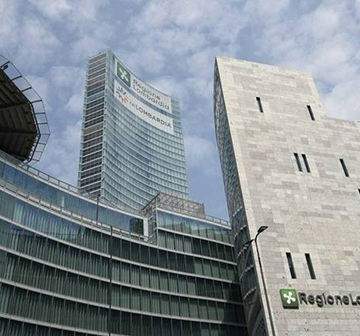 The Lombardy Region has closed a call to stimulate public-private negotiations between the Lombardy Region and other entities to encourage the development of Research, Development and Innovation projects. 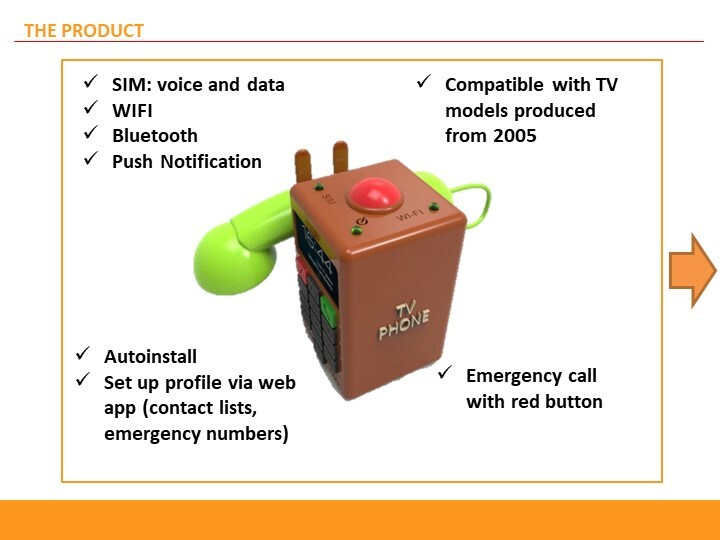 Along with a group of Partners (2 universities and 4 companies) we have presented a Sicurphone-based project for healthcare industry for Well-Aging. We were selected by the committee. More details in the coming months. Call or write, we will answer you immediately. 2017 CT Consulting P.I. IT02961730161. All rights Reserved.